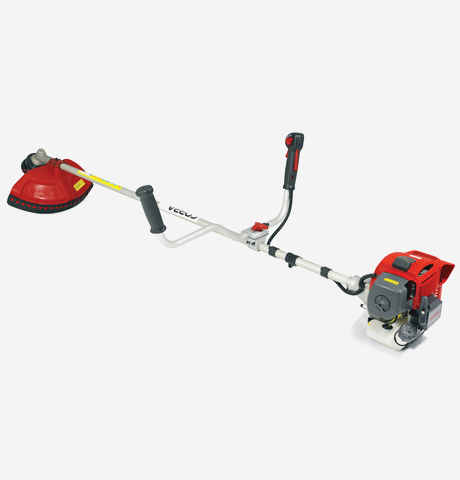 The Cobra BC330CU is an extremely robust Brushcutter with bike handle. It's powerful 33cc 2-stroke engine provides faster acceleration, more power, added torque and increased fuel efficiency. 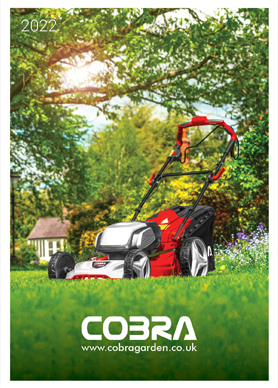 This 33cc engine provides all the power your Cobra brushcutter needs. 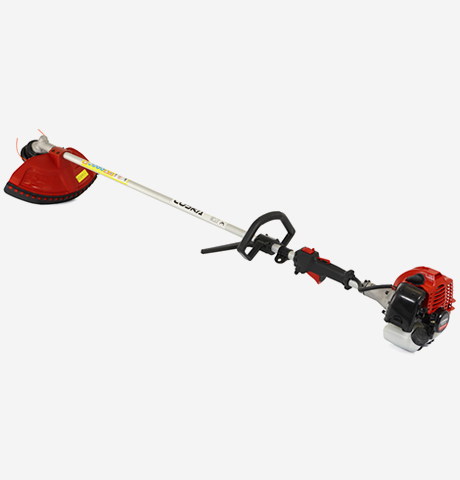 The Cobra BC330CU petrol brushcutter comes complete with a tap 'n' go double line cutting head for mowing and thinning. Also included is a robust guard for increased operator safety. 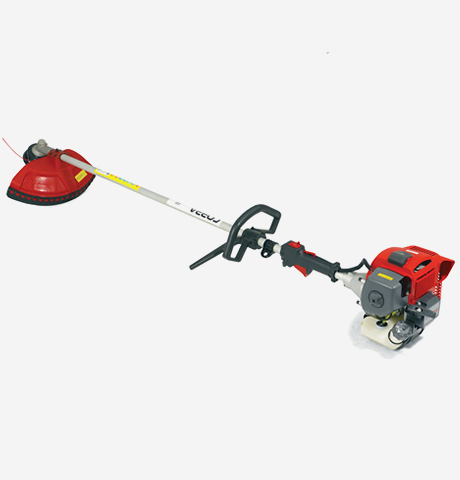 The Cobra BC330CU is a straight shaft brushcutter with bike handles for increased operator comfort, balance and control. With ergonomic handlebars (their position can be set by loosening one wing nut without any tools) the BC330CU is ideal for tackling more time consuming, larger jobs. 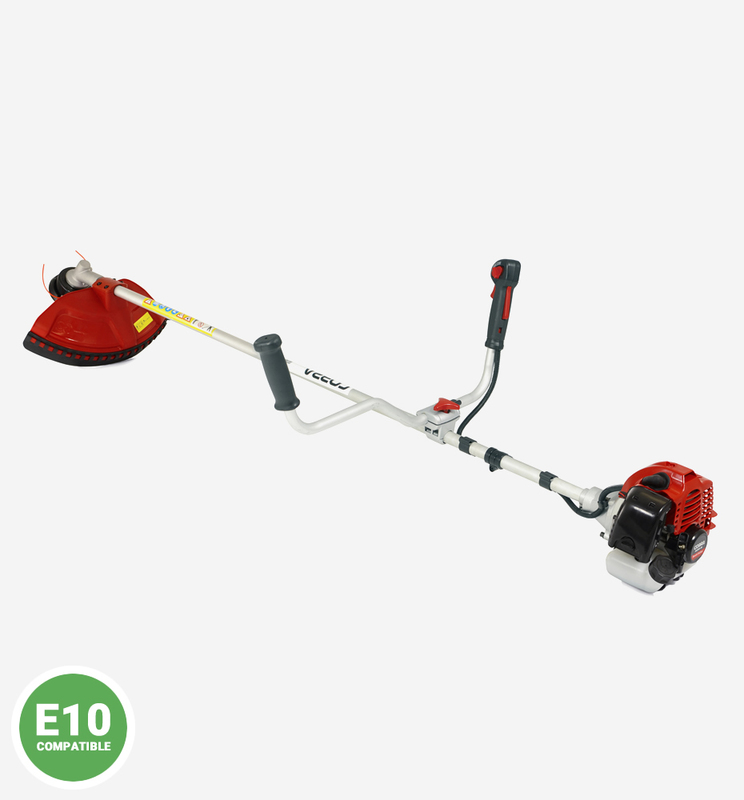 The Cobra BC330CU petrol brushcutter has been designed to make brushcutting your garden a simple and effortless task.